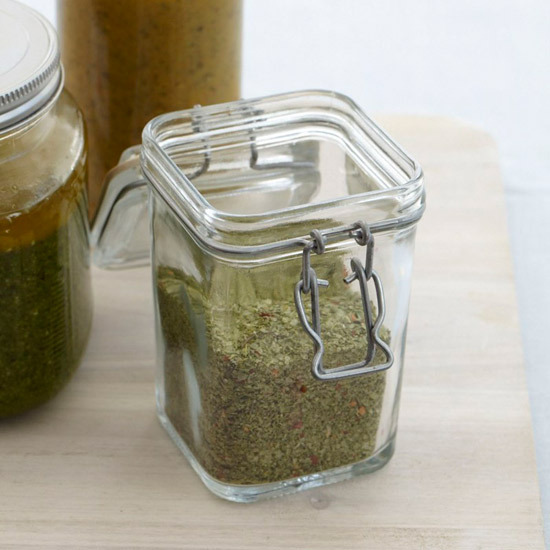 The herb salt can be stored in an airtight container for up to 1 year. Review Body: This lovely salt is a staple in my kitchen! We use it on pretty much everything. And a bonus: the house smells divine as this dries!! !